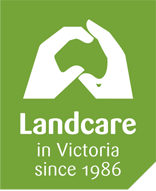 Momentum Energy and Junior Landcare are partnering again in 2018 to fund 200 sustainability or environmental projects in Victorian schools, childcare centres, and youth groups. Applications are now open! 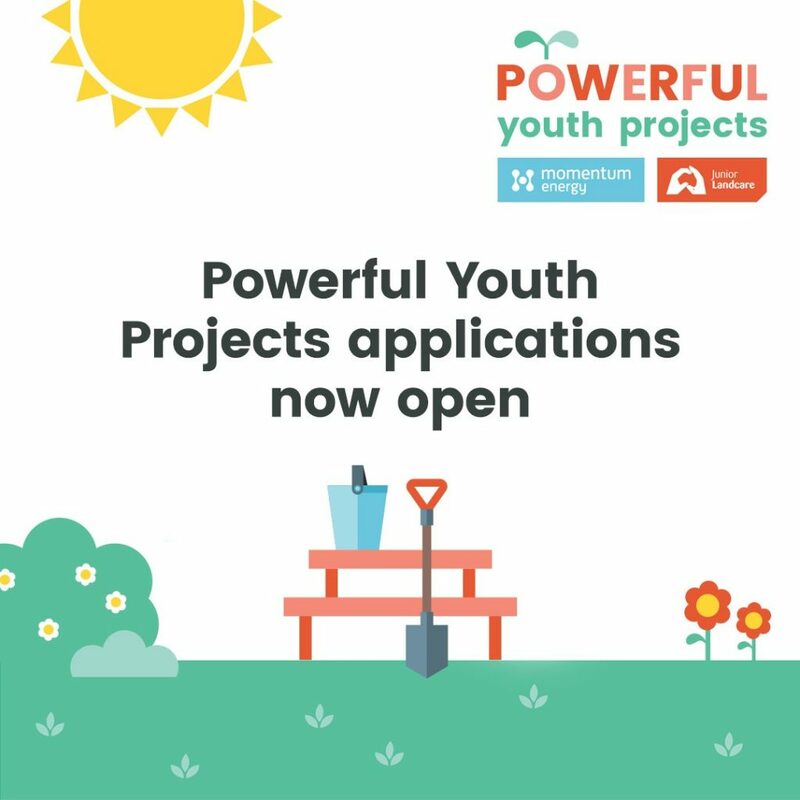 Grants of up to $1,000 will be available for sustainable or environmental projects such as veggie gardens, bush tucker gardens, composting or recycling projects, and other sustainability ideas.